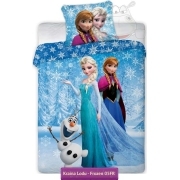 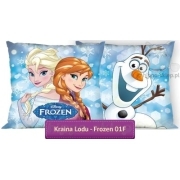 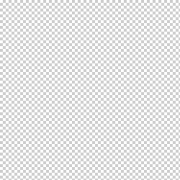 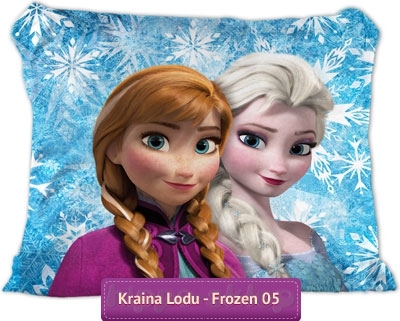 Kids pillowcase Disney Frozen large pillowcase with Frozen Queen Elsa and Princess Anna dedicated for kids bedding set from Disney Frozen collections in blue colors with snowflakes theme. 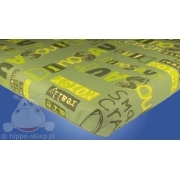 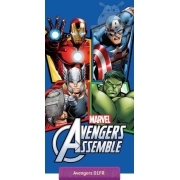 Pillowcase size 70x80 cm, made of 100 % cotton, Oeko Tex standard 100 certified, closed by zipper. 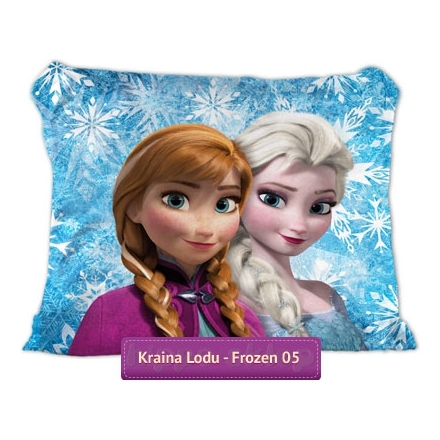 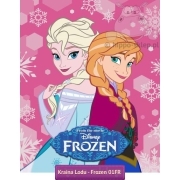 Kids pillowcase with Disney Frozen sisters suitable for any kind of bedding with Anna and Elsa especially for twin sister.